So I have AT&T as my primary and I decided to activate T-Mobile as my secondary to test out the network. A DAS has been in my work location for a while now and T-Mobile recently got on the network. I now have excellent coverage but I’m surprised how slow it is especially since I keep seeing these advertisements about how much after T-Mobile is. Verizon is in the same DAS and my coworkers with Verizon are seeing speeds over 100 while I’m only seeing 20s. With my primary AT&T with crappy coverage I’m getting faster speeds. So is there a data cap on the iPhone eSIM or is T-Mobile full of ****? 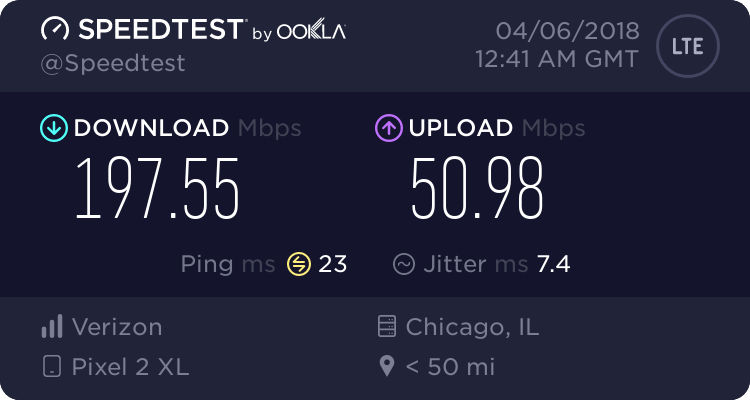 I ran speed tests all over my home area and T-Mobile has yet to beat AT&T. I thought only pre-paid was supported on eSim? Maybe that’s the issue? Prepaid will often get lower speeds then postpaid. eSim won't make a difference. Prepaid is always a lower priority on the network. Everything is location dependent. I see the exact opposite where I live; Verizon is the slowest and T-Mobile is blazing fast. As far as your speeds, 20mbps is fast enough to do most anything on mobile. 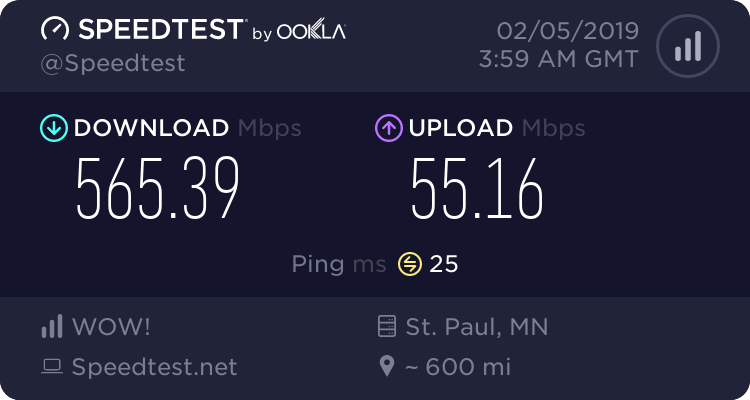 So it’s easy to get wrapped up in speed test numbers but the key is that it works. If you drive a mile away, you may see opposite speeds. Speeds can drastically change even over a few feet. s40 sync with apple powerbook g4? Just what is Apple up to?